Owning a holiday caravan at Point Sands is the perfect way to escape the rat race and enjoy some quality time with family and friends in the most spectacular and breath taking of settings. Having your very own holiday home allows you and your family to come and go as you please, safe in the knowledge that whilst you are away we are keeping an eye on it for you. 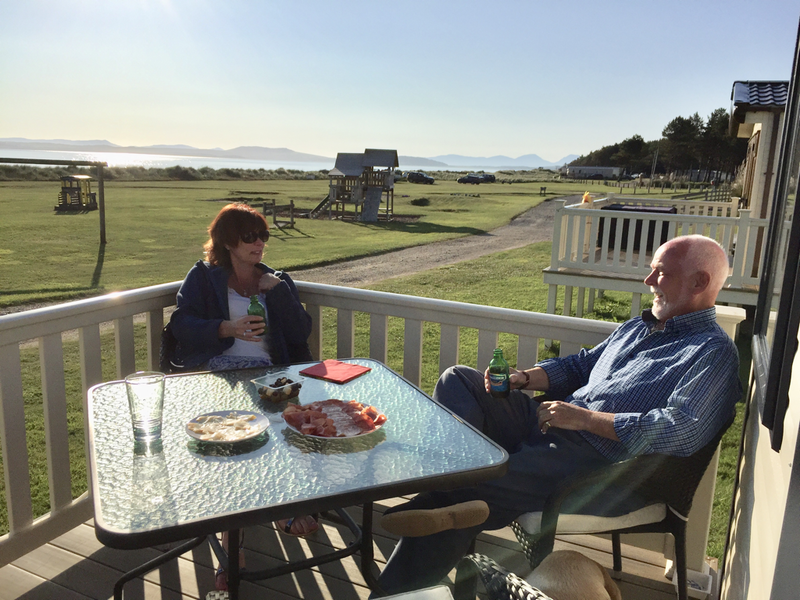 Luxury development of holiday caravans overlooking the islands of Islay, Gigha, Cara & the Paps of Jura. Whilst the rolling hills of Kintyre unfold behind. Abundance of wildlife in a truly stunning natural setting. To save you time, we have created this list of FAQ, however, if these do not answer your queries, please do not hesitate to contact us directly and we will do our utmost to provide you with whatever information you require. 1. 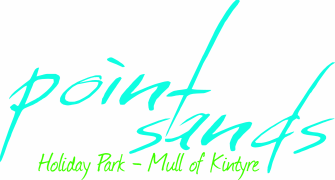 Why should we choose Point Sands? 1. Enjoy unlimited breaks for you and your family throughout the season. 3. Beautiful, natural environment - beaches, woodlands, islands. 9. You can own a holiday home in one of Scotland’s oldest family owned estates, our heritage dates back to 1466! 2. How expensive are the Holiday Homes? Previously Owned Caravans can start from around £10,000 and Brand New from around £25,000. All prices for new caravans include - Delivery, Siting, Utility Connections, Gas Bottle and Parking Area for one Car, PVC Decking and steps plus VAT. 4. What are the annual pitch fees? The Pitch Fees for 2018 Season, for a standard caravan up to and including 36ft x 12ft are £1,875.00 inc VAT. This is for the period 1st March to 30 November inclusive. For caravans larger than this, a surcharge of £3.65 per square foot is added. 5. What other charges are there? Other charges are for electricity, each caravan has it's own meter. Electricity is billed annually in Novemeber. 6. How long is the season? The standard season runs from 1st March to 30 November inclusive (9 months). 7. What facilities do you have? The Hub is an indoor community area for family recreation - table tennis, pool table, relaxing sofas, table football, dvd & book library, Children's play park. In addition we have excellent natural facilities for launching small boats, and a family football area. Our private woodlands provide a haven to explore wildlife, climb trees and have an adventure. 8. Can we have a choice of location? Wherever possible you may have the choice of available pitches. 9. How long after we buy our holiday home can we use it? Subject to availability from the manufacturers, we aim to have your caravan sited & connected within 21 days from delivery to Park. 10.. Do we have to change our holiday home every 5 to 10 years? No, providing your holiday home is kept in good condition you do not have to change it. 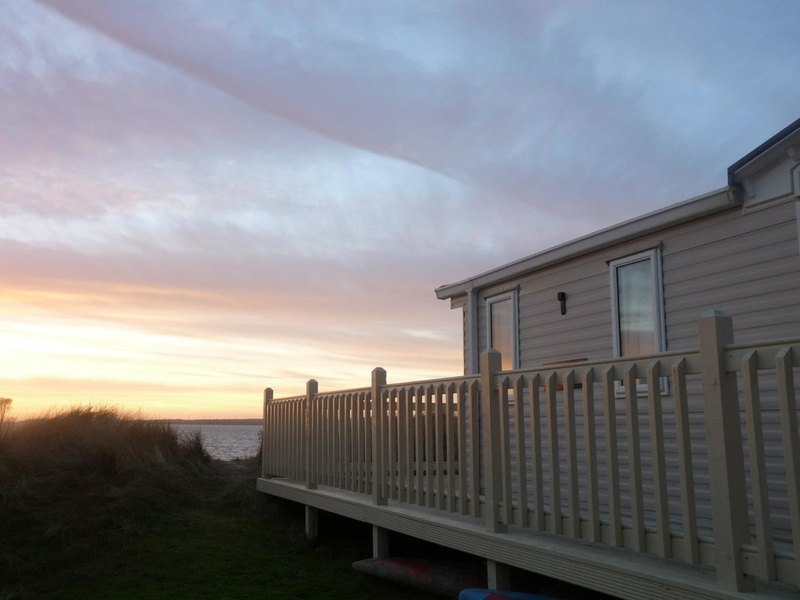 Caravans can be kept at Point Sands until they are 20 years old from the date of manufacture. 11. Can we bring our dog/cat? Yes, provided they are looked after and the dog is kept on a lead when on the Park. Dog waste bins are provided. Any misbehaved pets will be asked to leave. ​We no longer have provision for new cats to the park due to the danger to wildlife. 12. Can we park our car next to our holiday home? Yes, there will be a car parking space for two vehicles at every pitch. 13. Can we launch our Boat? Yes – a suitable vehicle is required to launch a boat from the sandy beach and we offer Winter Storage for Boats. There is a charge for this. 14. What if we decide we do not want to be at Point Sands Caravan Park anymore? You can take your holiday home off park and sell it or you can sell privately on the park providing the holiday home is less than 10 years old. If you decide to sell your caravan privately on the Park the management must approve the purchasers and a commission of 15% of the total sale price of the Caravan plus VAT is to be paid to Point Sands Caravan Park. 15. Can we bring our existing holiday home on to your park? It may be possible to bring your own static onto Point Sands provided it is cream in colour and younger than 10 years old. An entrance fee will be charged. 16. Are there any plans to develop the park? We are always seeking ways to improve facilities and services and we will be upgrading the park on an ongoing basis. 17. Is there a choice of holiday homes available? We deal with the leading manufacturers in the country and can offer a very large selection of new holiday homes. Pre-owned homes become available as and when we can source good quality models. 18. When is the best time to buy a holiday home? There is no right or wrong time to buy. Sometimes you may be offered an end of season deal but this could restrict your use until the following season. The earlier in the year the better! 19. Can we hire our caravan out? 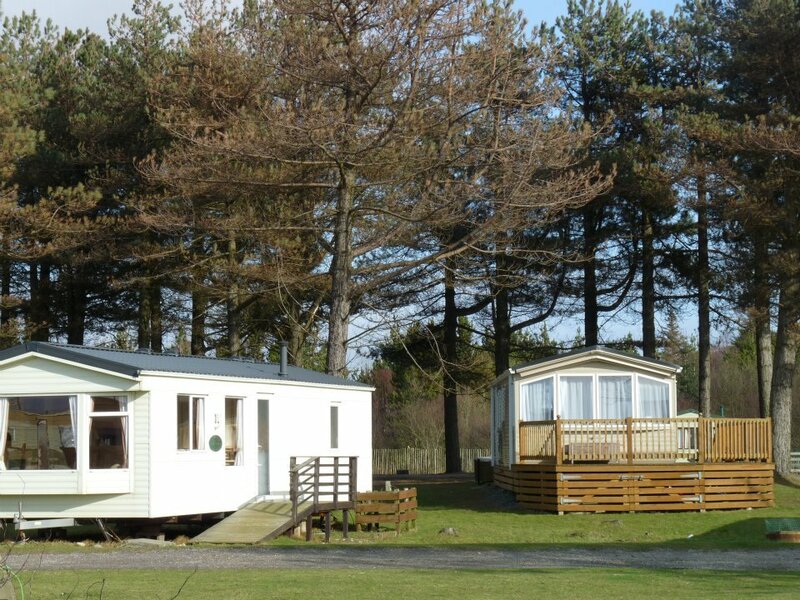 We currently run a very small hire fleet comprising of two luxury 2 bed static caravans. Our Hire Fleet can be let out on a weekly or short break basis. We do not allow owners to sub-let their caravans or lodges.